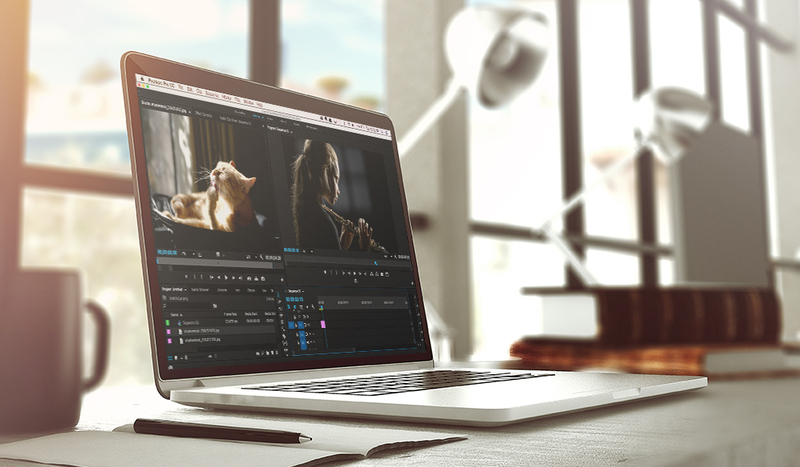 Premiere Pro 2015.3 is packed with a long list of great new updates. Here are a few that stand out. Adobe’s June 2016 update includes loads of new functions and features for After Effects, Audition, Premiere Pro and Media Encoder. Premiere Pro’s list of updates is particularly extensive. 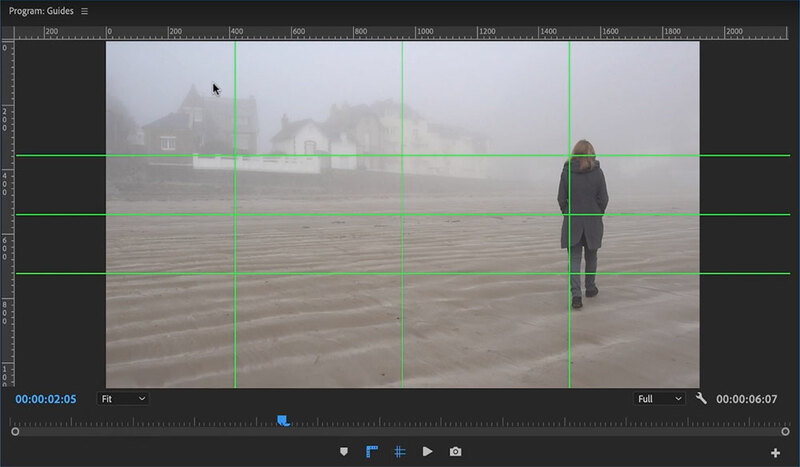 Let’s delve into the details of a few of these new editing enhancement features. If you’ve ever used the Paste Attributes function, you are aware of the time-saving capabilities. Having the ability to copy the attributes of one clip and add them to a group of other clips instantaneously is extremely powerful and efficient. This new release added a Remove Attributes function, which you can also use on several clips at a time. 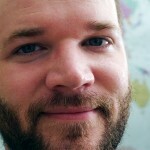 Utilizing Paste Attributes in conjunction with Remove Attributes will save you ample amounts of time. You just have to figure out which keys to assign them to. I love using markers. I use color-coded comment markers throughout my timeline and on individual clips to stay organized. I’ve always felt that the use of markers was a bit clunky, like something was missing. 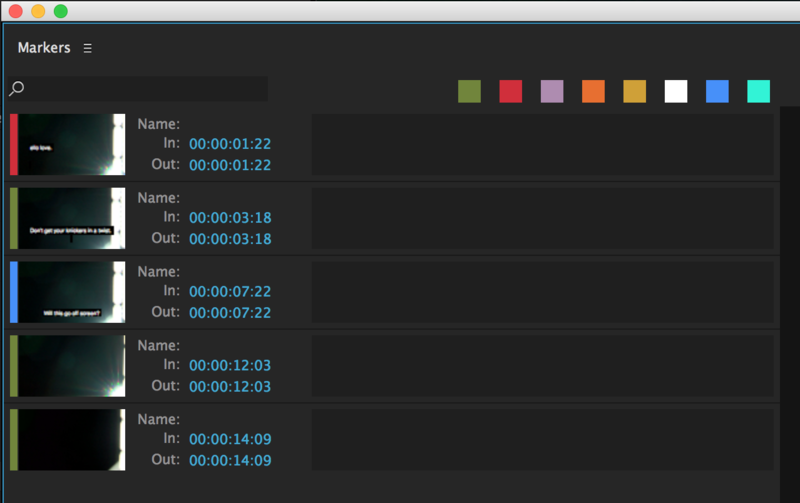 With Premiere 2015.3, you can now filter markers in the marker panel by color, and you can view clip markers as well. This seems like a minor upgrade, but I think it’s my favorite. Having the ability to minimize the tracks on the timeline adds extra space and seriously streamlines the interface, allowing much more viewing area within your workspace. This is especially important when you’re editing on a small laptop. Prior to Open Captions, I would painstakingly create subtitles with the Title Designer, usually at a snail’s pace. 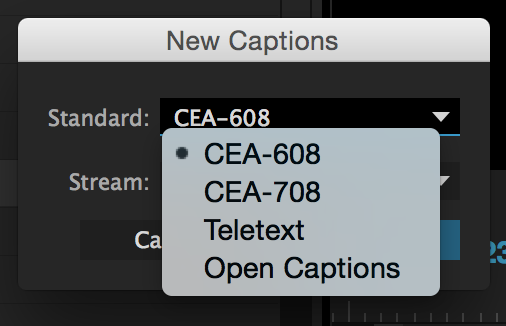 With the new Open Captions you can import, edit, and create subtitles, including options for font, size, position, color, weight, background color, and background opacity. 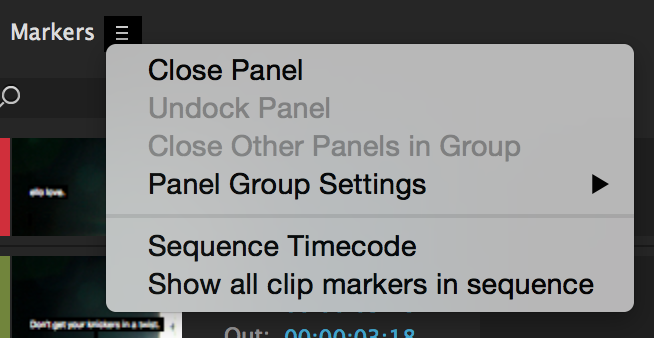 As I said before, I’m only scratching the surface of the new features included in Adobe’s 2015.3 Premiere Pro release. 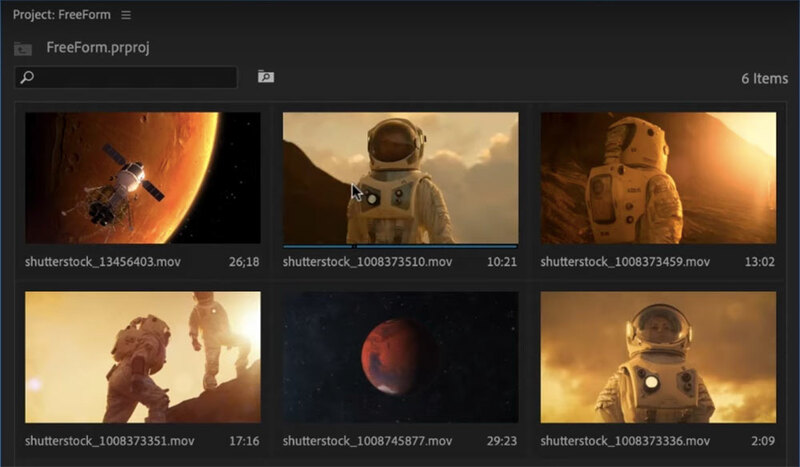 Other enhancements include a new proxy workflow, lumetri color panel improvements, creation of peak files, new and improved format support, and more. 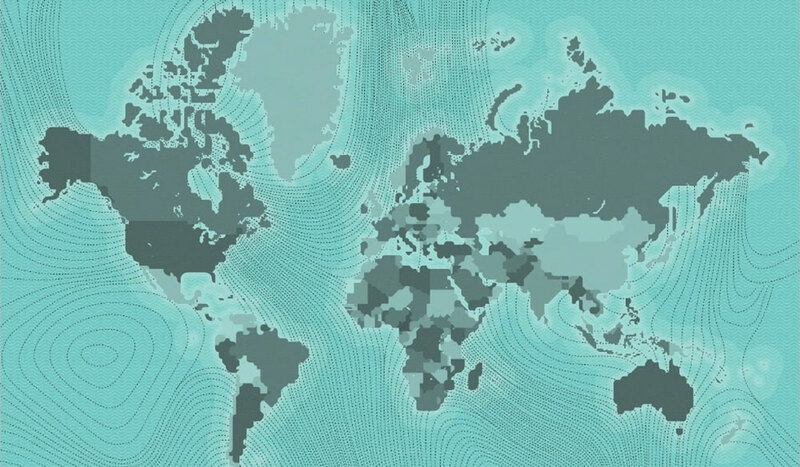 Again, check out all of the updates here. 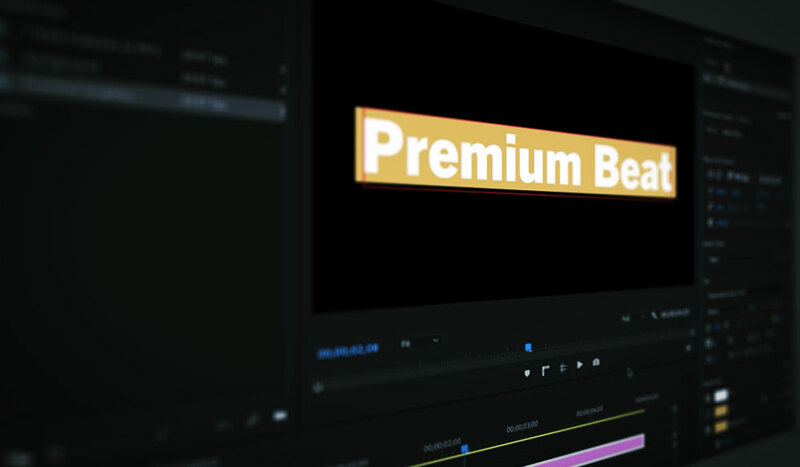 What are your favorite features from the new Premiere Pro update? Let us know in the comments below!